Thinking of having a child? 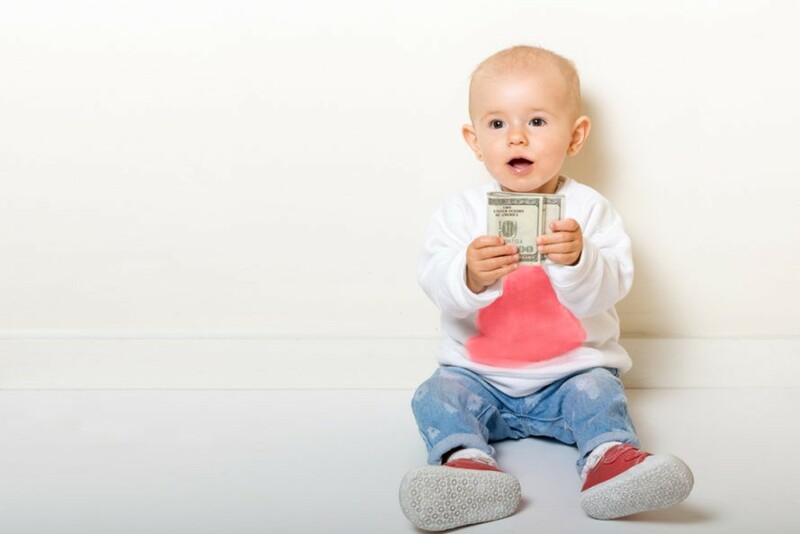 Better get our your calculator and adjust your budget: U.S. families are now spending more on childcare (including babysitting, nannies, and out-of-home daycares) than on rent. A new paper from the Economic Policy Institute points out that the rising costs of childcare (168% over the past 25 years!) 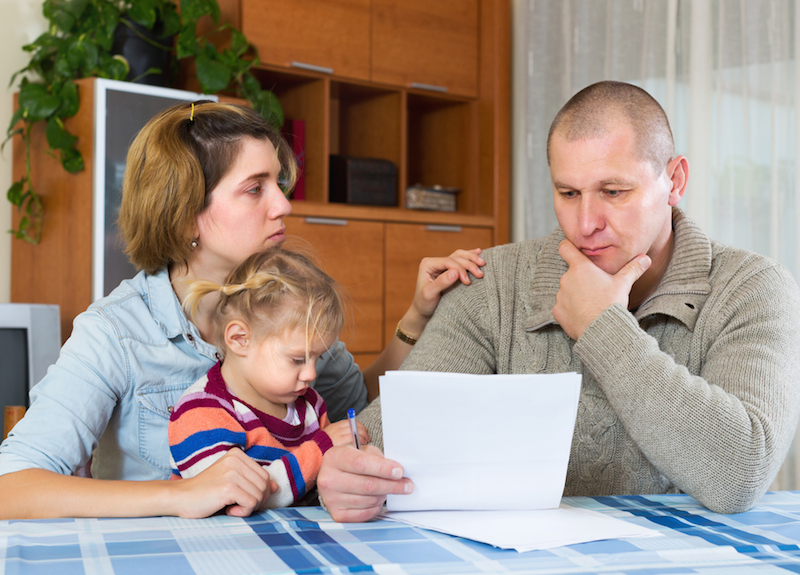 now account for up to 30% of a family’s budget in certain parts of the country, and that these high costs are causing certain parents (women in particular) to leave the workforce. While different areas experience dramatically varied costs, childcare costs are unarguably higher than most families can manage comfortably. In major cities, such as New York and Washington D.C., maintaining a “modest yet adequate standard of living for a two-parent, two-child family” would require about $100,000 (or more) of an annual income! Low-income families, in particular, have been affected by these rising costs: families spend about 30% of their budget on childcare, about four times the percentage spent by wealthier families. In Washington D.C., annual childcare costs for a four year-old are estimated to require over 80% of a full-time, minimum-wage earning person! For infant care in D.C. (which is pricier due to the care and attention required), annual costs reach more than 100% of what a minimum wage worker would earn. Unsurprisingly, the expense of childcare makes the decision for parents to stay home a heavily financially-weighted one. With estimates of full-time childcare averaging $18,000 a year (more than the cost of a public, in-state university), some women are simply opting out of the workforce. A recent Pew Research Study reported that 29% of mothers did not work outside the home in 2012 (as compared to 23% in 1999). Despite President Obama’s statements about the importance of affordable childcare possibilities for every family, there seem to be few plans in place to stabilize or reverse the rising costs. Thinking of having a child? Better get our your calculator and adjust your budget: U.S. families are now spending more on childcare (including babysitting, nannies, and out-of-home daycares) than on rent. A new paper from the Economic Policy Institute�points out that the rising costs of childcare (168% over the past 25 years!) now account for up to 30% of a family's budget in certain parts of the country, and that these high costs are causing certain parents (women in particular) to leave the workforce. While different areas experience dramatically varied costs, childcare costs are unarguably higher than most families can manage comfortably. In major cities, such as New York and Washington D.C., maintaining a "modest yet adequate standard of living for a two-parent, two-child family" would require about $100,000 (or more) of an annual income!